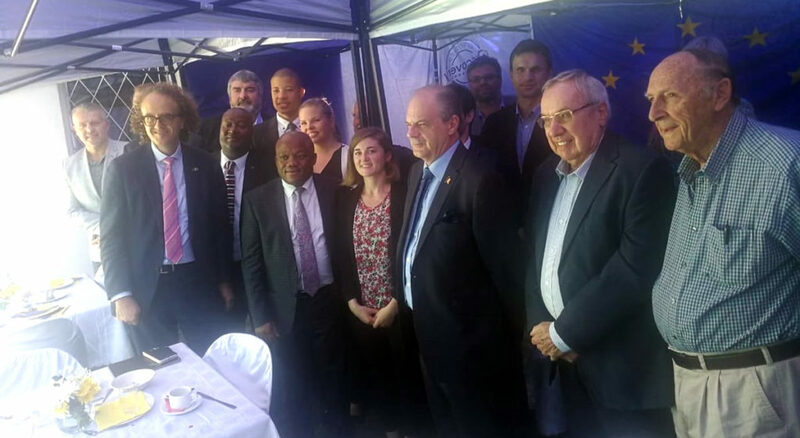 We are most honored to have been chosen by the EU delegation, for us to host, breakfast and take part in the review the state of foreign direct investment in KZN at our consulate of BELGIUM in Durban, Friday 5th October 2018. The M.E.C. that visited us, is MR Sihle Zikalala, MPL. He is the provincial minister of economic development, tourism and environmental affairs. 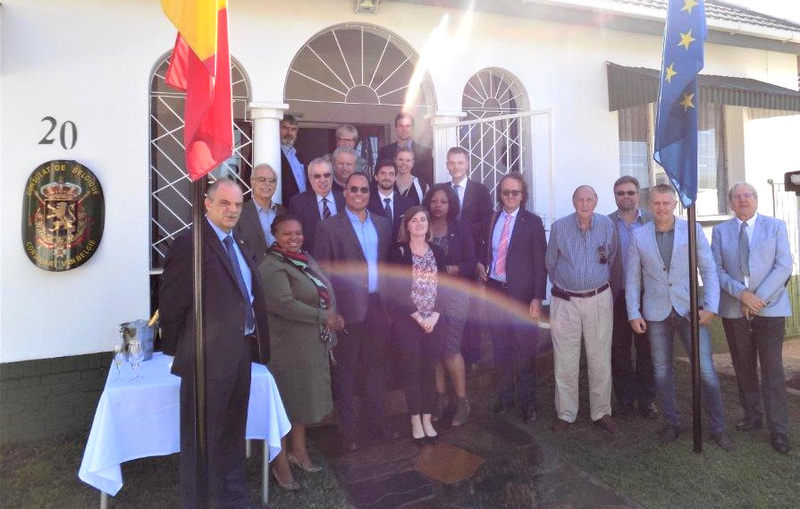 A TOTAL OF 28 PEOPLE WERE HERE FOR BREAKFAST WITH US AT THE BELGIUM CONSULATE IN DURBAN, INCLUDING MEMBERS FROM THE EMBASSY OF SPAIN, FINLAND, NETHERLANDS, IRELAND AND THE CZECK REPUBLIC AND VARIOUS CONSULS FROM DIFFERENT EU COUNTRIES. Trade & Investment KwaZulu-Natal (TIKZN) will host the 7th Annual KwaZulu-Natal Export Week from 1- 5 October 2018 at the Inkosi Albert Luthuli IIC in Durban. It will attract highly focused professionals seeking insights and expert knowledge in the field of Export Promotion and Development. 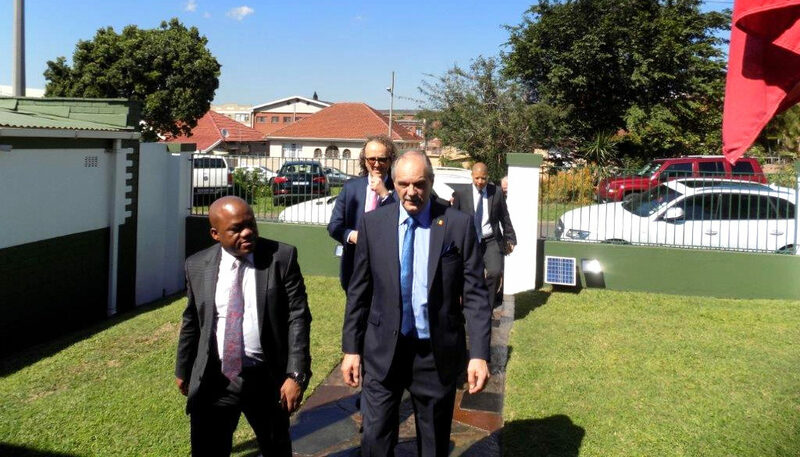 The audience will consist of a wide range of players within the Economic Development arena of KZN, South Africa and invited Foreign Countries. 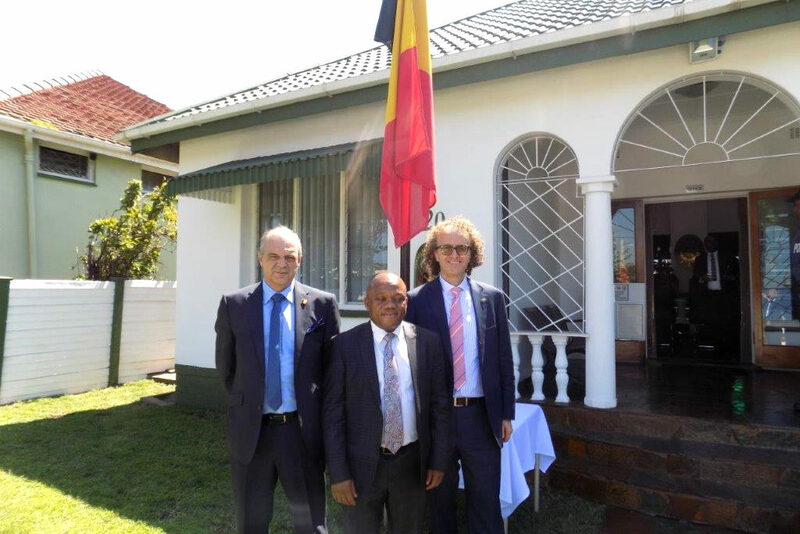 Next Next post: 17 October – What you always wanted to know about Tax !